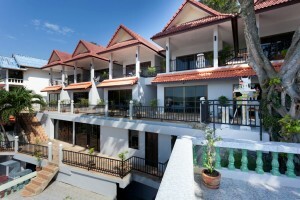 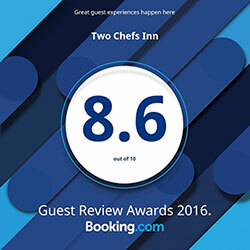 Two Chefs Inn is located in the south of Kata Beach on the way to Kata noi Beach. 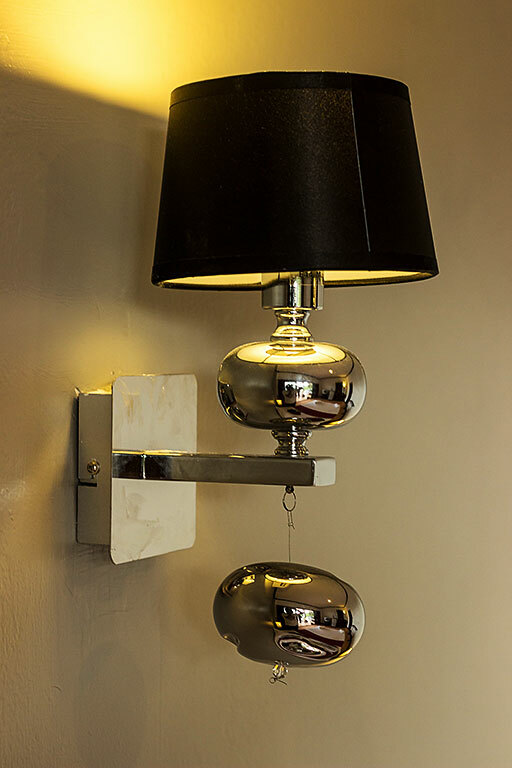 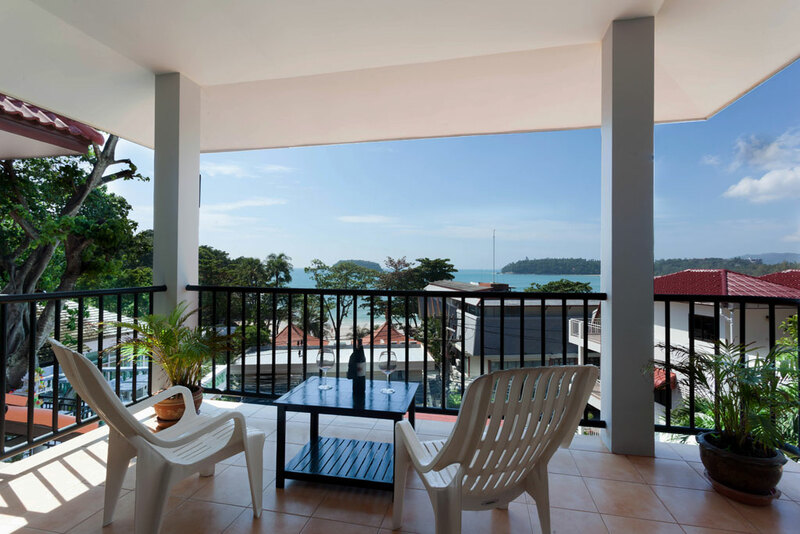 It is less than 100 meters to the beach and very nice sea view from every room. 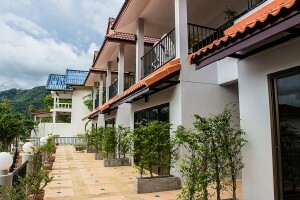 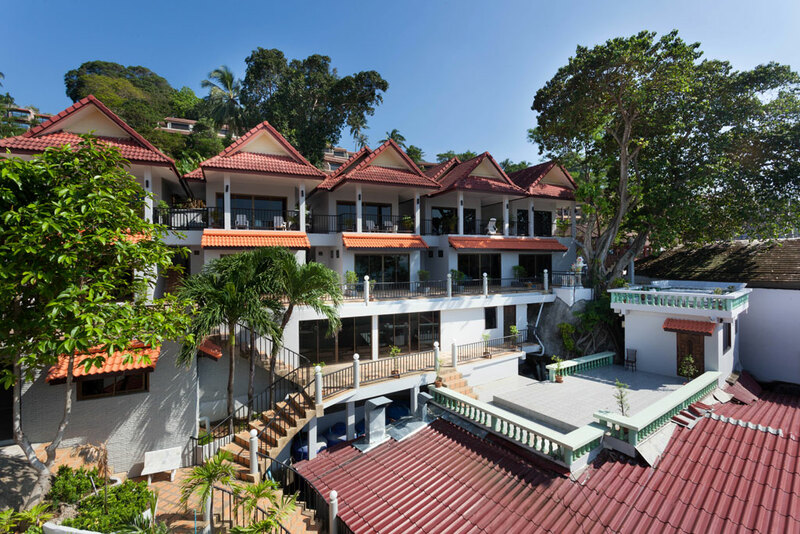 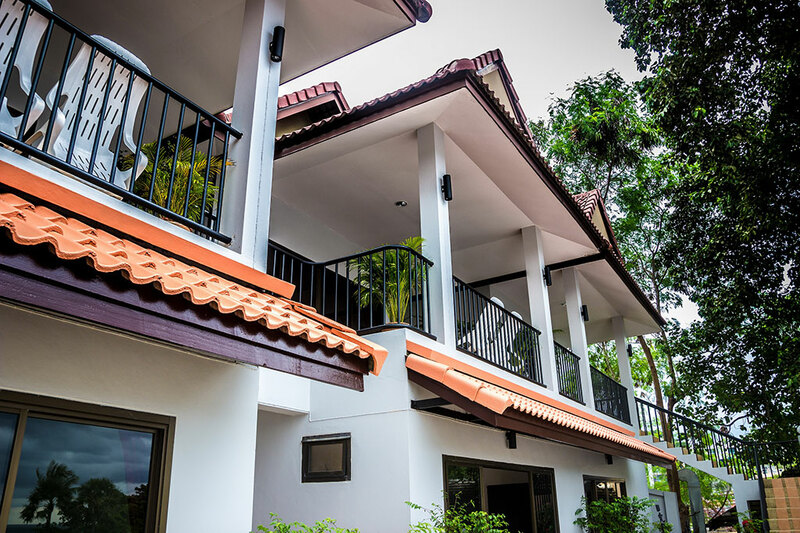 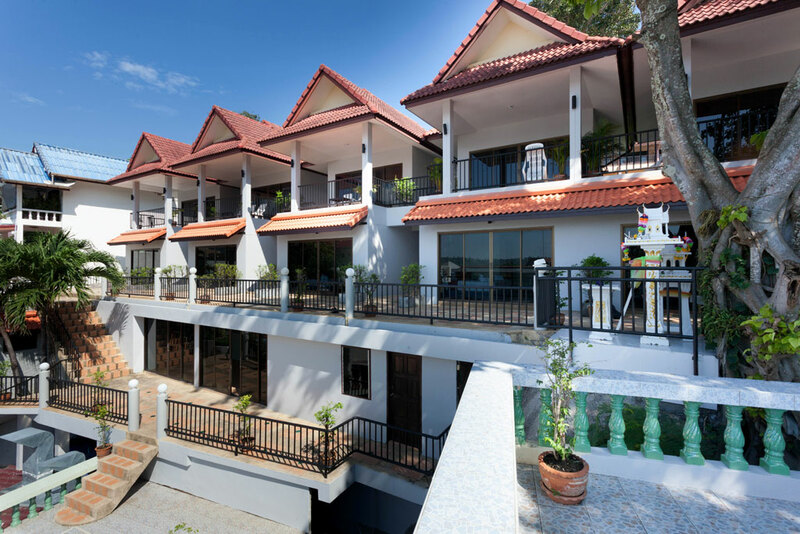 The Two Chefs Inn are located on the hillside just behind one of the most popular restaurants in Phuket, the Scandinavian restaurant Two Chefs Bar & Grill. 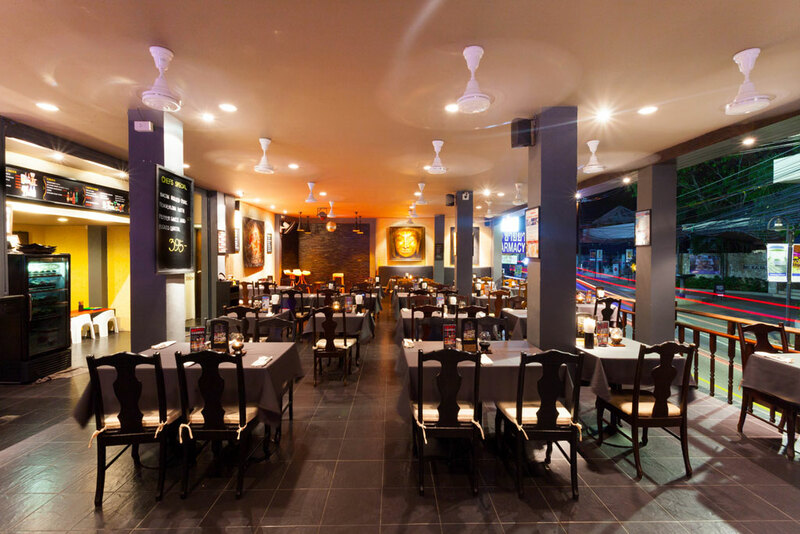 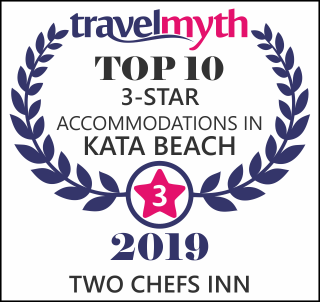 Two Chefs Inn is only a 5 minutes walk away from the center of Kata Beach. 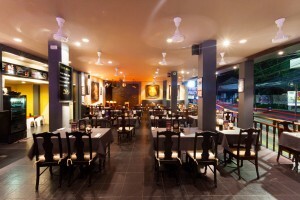 Were you will find great and valuable shopping and nice restaurants. 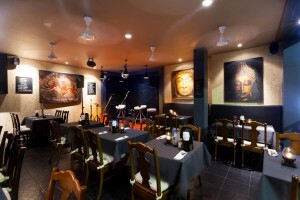 Of course we strongly recommend our own restaurant, where you can have a nice dinner or just relax after the beach with a cold drink and enjoy the live music. 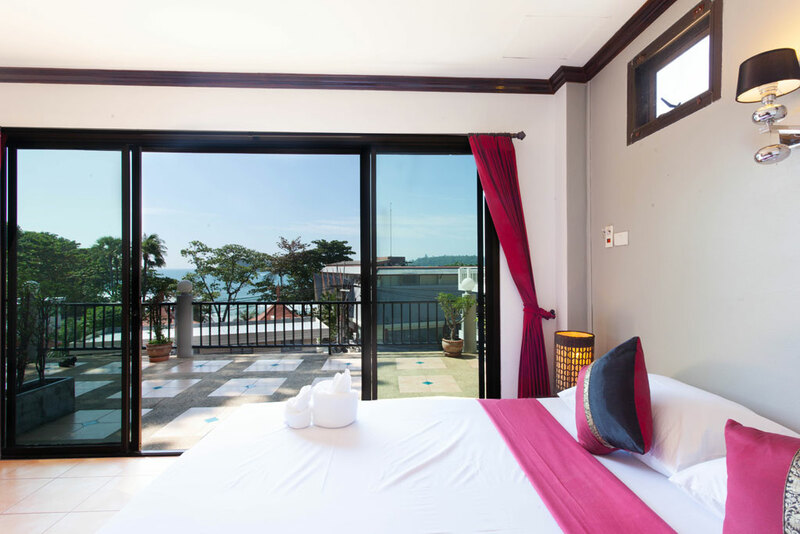 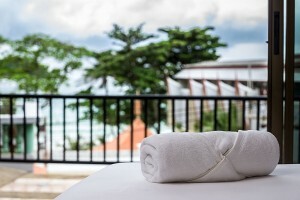 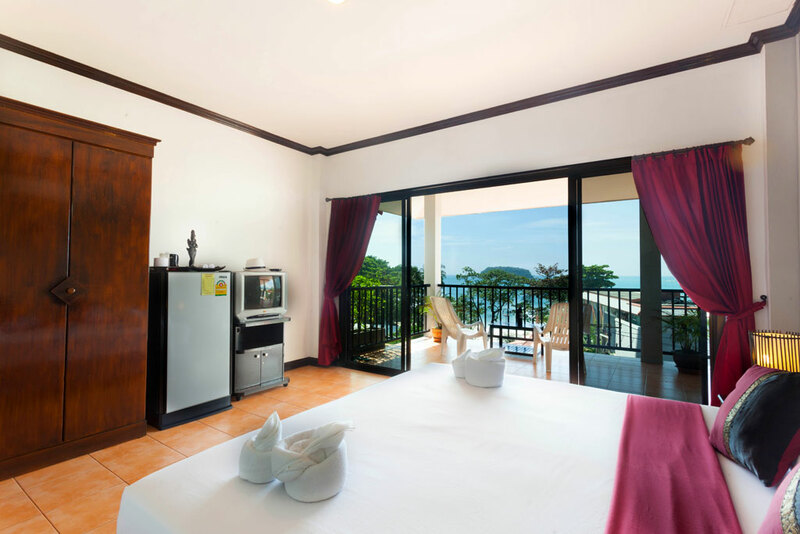 A/C, toilet, cabel TV, beautiful sea view overlooking Kata Beach, one kingsize bed or two single beds. 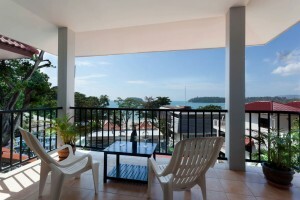 A double bed, A/C, toilet, cable TV, DVD, hot-water boiler and a nice private balcony on top floor overlooking the sea. 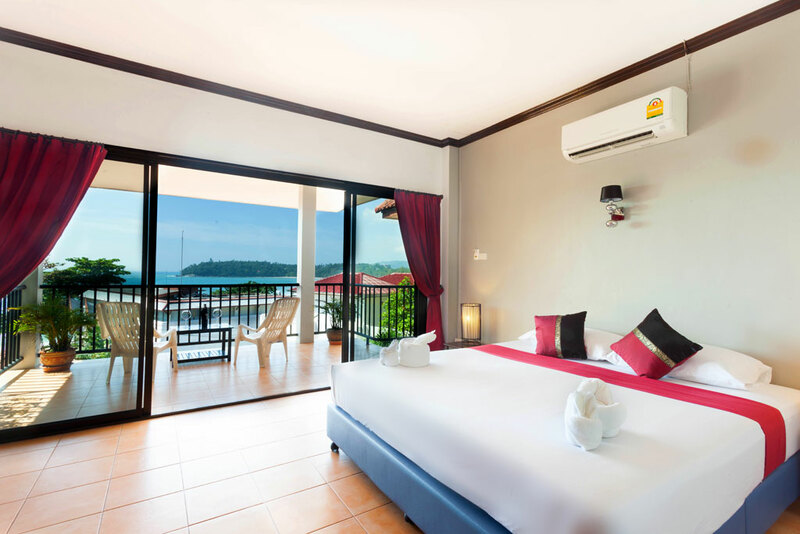 The nice family rooms are equipped with A/C, toilet, cable TV, one double bed, one bunk bed (for two children under the age of ten).